April Showers Bring These 3 May Romances Love is in the air, and romance is blossoming like May flowers — so we've gathered a bouquet of the month's best, from a Bollywood-esque confection set in New Jersey to a transatlantic royal romp. Spring is in the air and love is all around, as these three delightful romance novels show. Whether in a New Jersey high school, a Scottish palace or Victorian England, these stories show happy-ever-after is always within reach. 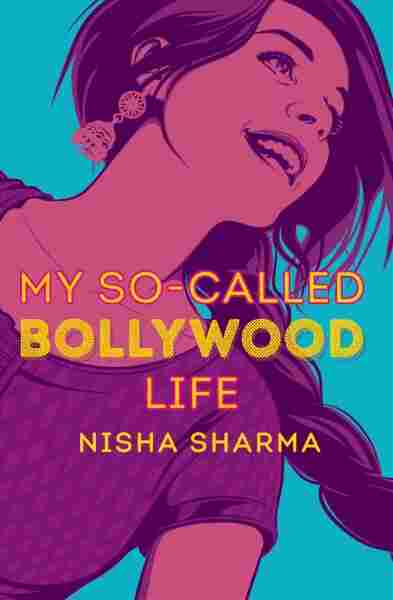 My So-Called Bollywood Life by Nisha Sharma is a bright, sassy, and totally charming young adult love story, starring Winnie Mehta, who sees everything in her life through the lens of her beloved Bollywood films. So naturally, there's a love triangle, a prophecy, and a big song and dance number — all set in a New Jersey high school. First, the prophecy: Apparently, Winnie Mehta will know her true love because his name begins with R, she'll meet him before her 18th birthday, and he'll give her a silver bracelet. So it must be Raj — who just dumped her and is stealing her thunder when it comes to arranging the film club's big festival. Ah, teenage drama! And then there is Dev, a fellow film nerd who has loved her since freshman year. This isn't your typical love triangle; Winnie isn't torn between two boys as much as she's trying to forge her own path and struggling not to let some prophecy control her destiny. She is the sassy, save-the-day-herself, get-the-guy-she-wants heroine we all need sometimes. 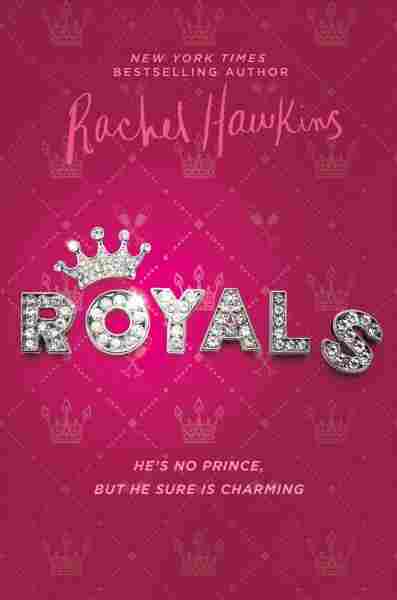 If the upcoming wedding of Prince Harry and Meghan Markle is putting you in the mood for even more royal romance, don't miss Royals by Rachel Hawkins, a delightful romp of a book for when you need to bliss out with a light romance starring a sweet and snarky heroine. Daisy Winters is just a typical Florida teen, working at the Sur-N-Sav and saving up for a trip to Key West with her best friend. Her older sister, on the other hand, happens to be marrying a Scottish prince. And when Daisy's lame ex-boyfriend starts tattling to the tabloids, the palace decides that she should stay out of trouble by coming to Scotland for the summer. But of course. But Daisy's sassy mouth is the flaw in that plan. She insults a member of the royal family, gets photographed with the Prince's brother and finds herself inadvertently starring in tabloid scandals. Enter Miles Montgomery: As a loyal friend of the prince and devoted to the royal family, he's enlisted to pose as her love interest. Fake dating ensues, and to the surprise of literally no one, they end up falling for each other. 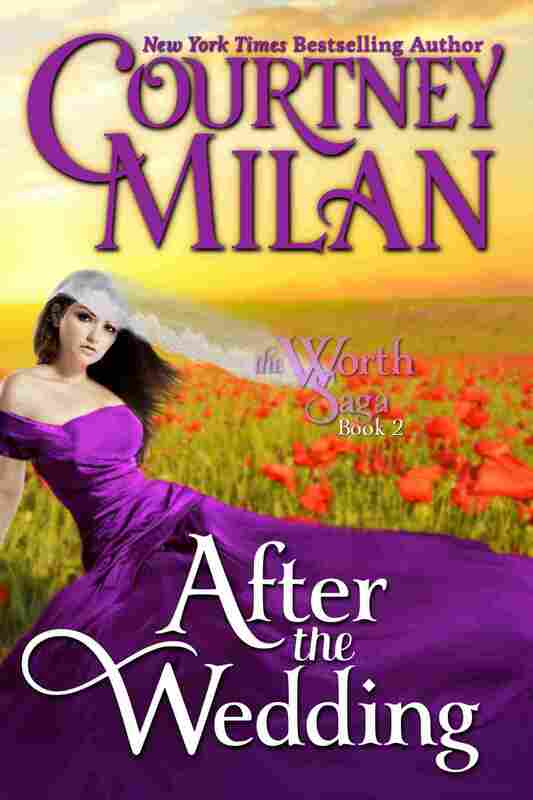 After The Wedding by Courtney Milan is everything you want romance to be: deeply emotional, with moments that are laugh out loud funny and a story that examines real world issues — while never losing focus on the two characters falling in love. But this is not a story about how they get together, it's a story about how they stay together. Instead of a predictable, bickering, enemies-to-lovers plot, they become friends who work together to unravel the reasons why they were forced to marry. In spite of their increasing attraction, they're also determined to keep their distance for the sake of their inevitable annulment (right?!). It's no spoiler to say that Camilla and Adrian do get the long, slow falling in love they both want and deserve. They show us that the best happily ever after is the one you choose.